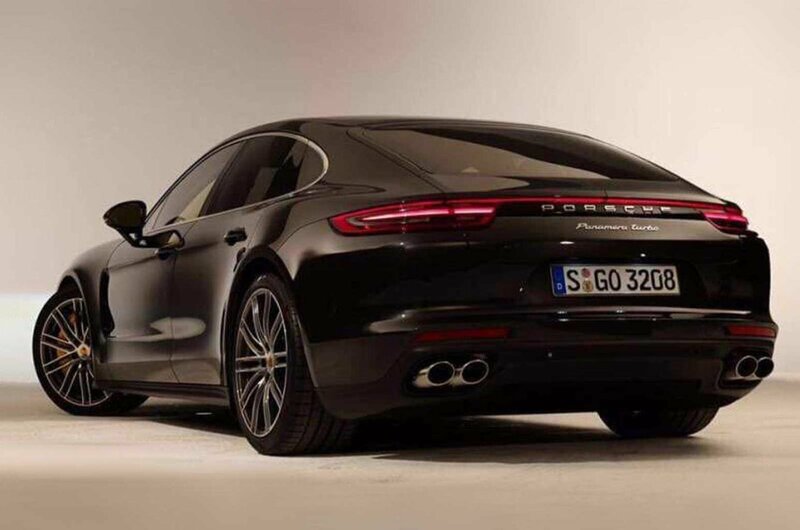 New Porsche Panamera - first pictures appear online | What Car? 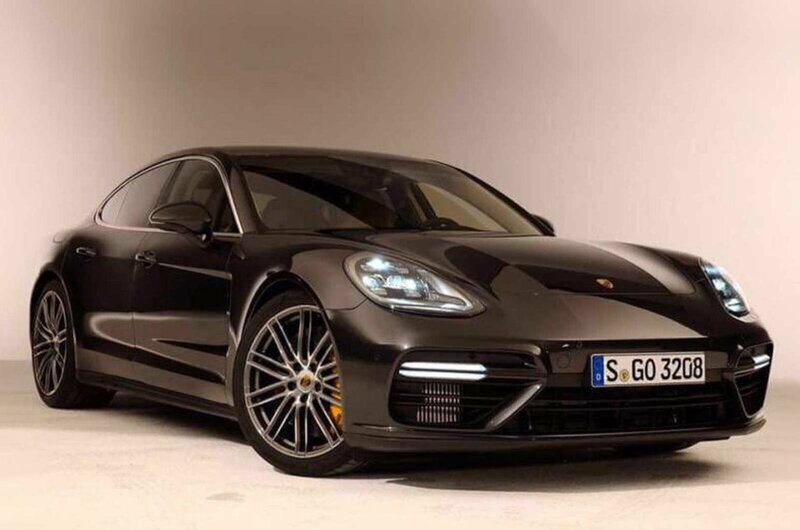 This is the new Porsche Panamera, a rival to the Audi A7 and Mercedes-Benz CLS, which is expected to go on sale late this year. 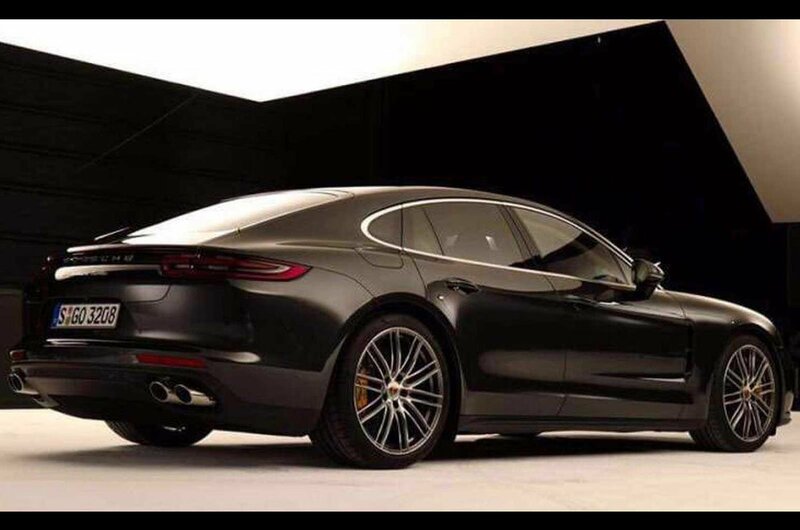 The new Panamera isn't due to be revealed to the public until the Paris motor show in October, but images of the car have appeared online. The first generation Panamera went on sale in 2009 and it was given a mild facelift in 2013, so this new version has been due for some time. Although these pictures aren't official, they do give us a first look at the new Panamera's styling. It borrows plenty of design cues from other Porsche models, and most specifically the new 718 Boxster. There's a brand new front end, and styling that is best described as evolutionary, rather than revolutionary. 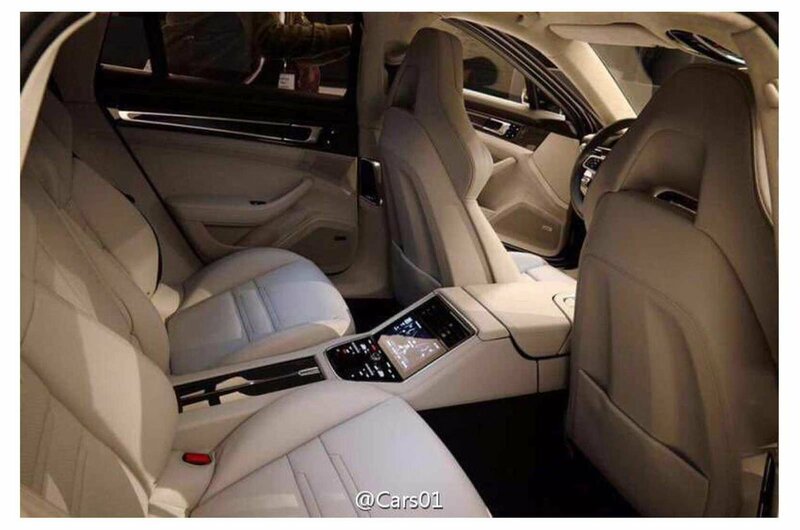 These images also give us a first look at the new Panamera's interior. 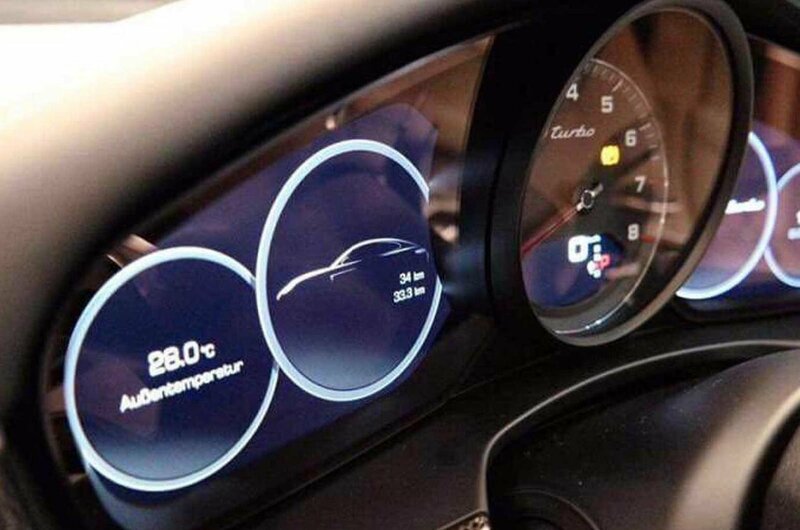 We can see that old fully analogue instrument cluster has been replaced by a new set-up, which mixes two digital screens - which are both likely to be configurable by the driver - with a single analogue dial. Similarly, the rear seats appear to receive more digital elements and come with their own separate infotainment screen. We already know that the Panamera's engine line-up will feature new V6 and V8 engines, and these images confirm that a 4.0-litre turbocharged V8 will feature in at least one model. It's understood that a replacement for today's Panamera S E-Hybrid is also planned. There's no official word on pricing yet, but bearing in mind that the current Panamera starts from £63,913, and the amount of new technology that appears to be on offer here, we're expecting that price to rise.